It’s time to raise the bar in property management! A Property Manager is someone who you entrust to manage your asset, not just your property. That’s why choosing a Property Manager is a serious business. It’s no longer a matter of simply selecting the real estate agency with the cheapest fees. When selecting a Property Manager you need to choose someone who knows the law inside and out and how to implement it. You need someone who pays attention to small details and continually acts to maximise the return on your investment and ensure the property is in a good state of repair. Education, ongoing training and seminars are all essential elements in ensuring the service you receive is up to date with changing legislation and in line with market conditions. At Ray White Hornsby we are constantly trying to exceed our clients’ expectations by providing all this and more. Our experienced property managers are proud to partner with their landlords to provide a reliable income stream, advice for potential capital growth and protection of their asset. We understand you expect the best and therefore we offer a specialised and personal approach, we want you to be impressed and tell your friends about us! 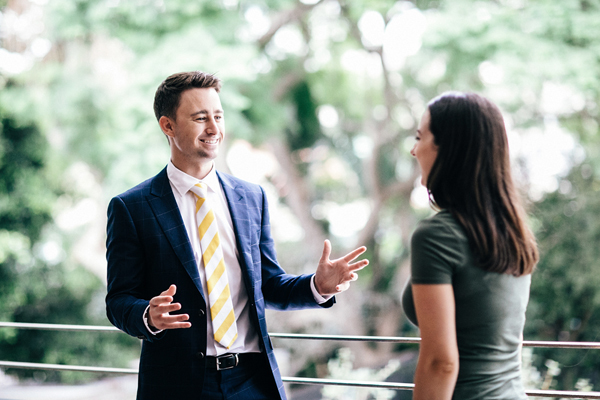 To discuss how we can help you reach your property investment goals, call Ray White Hornsby on (02) 9477 3323.